The fall season is definitely among us. Many youth have already received their quarterly grades or been on fall break from school. The weather is changing and leaves are turning colors all around. Some mothers and grandmothers are planning for the holiday season with more frequent visits to their favorite home goods stores, exploring Pinterest, magazines, and books for new family traditions to implement or new recipes to try this holiday season. In the excitement and hustle of the approaching holiday season, it is easy for all of us to lose sight of future investments and long-term plans. I don’t invest much time in holiday preparations, but I am making future investments this season. 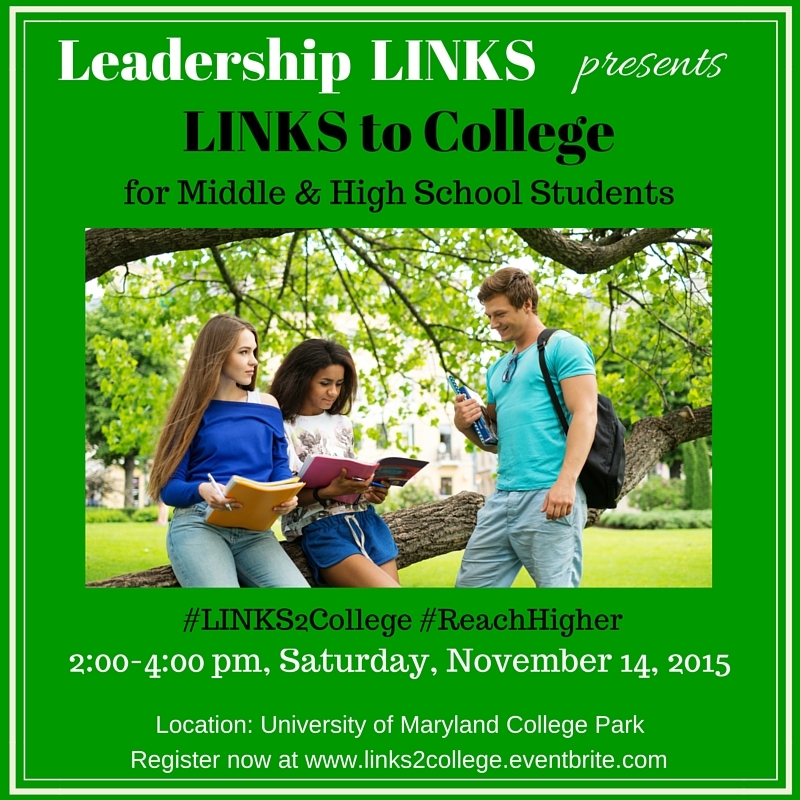 Two if those investments include the establishing of Leadership LINKS as a 501(c)3 organization, and the other is preparing for our fall “LINKS to College” event at the University of Maryland College Park on Saturday, November 14, 2015 from 2:00-4:00 pm. This event is open to the general public and would be beneficial for middle and high school students, and all those who have the privilege of loving and influencing them. This education event will also provide personal, practical, and informative information for parents/guardians, mentors, tutors, coaches, guidance counselors, teachers, youth ministries, and any community leader who life interacts with youth on a regular basis. 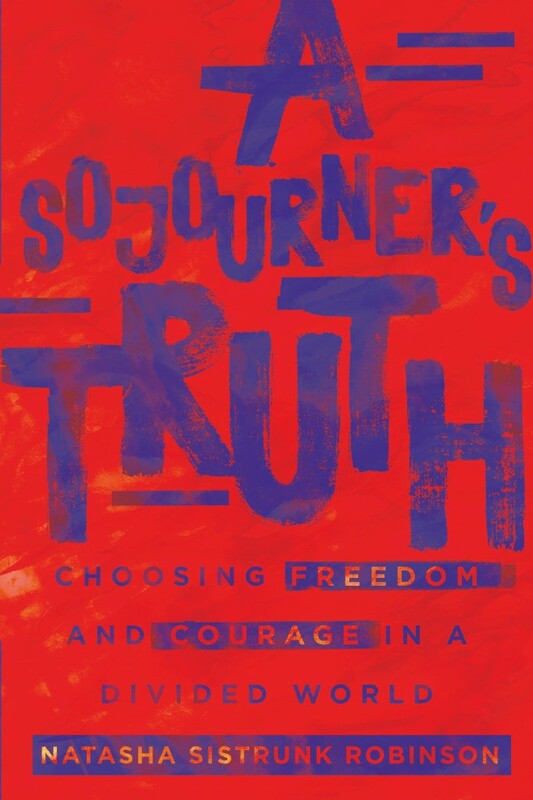 I heard Dr. Nicole Baker Fulgham speak at The Justice Conference earlier this year and I really wanted to read this book. I also have a passion for education and often struggle with how best to address the many challenges that hinder a child’s academic success. I wanted to know Dr. Fulgham’s perspective concerning how Christians can be part of the solution and support the education progress of children in low-income communities. Christians who love children, education, or justice. 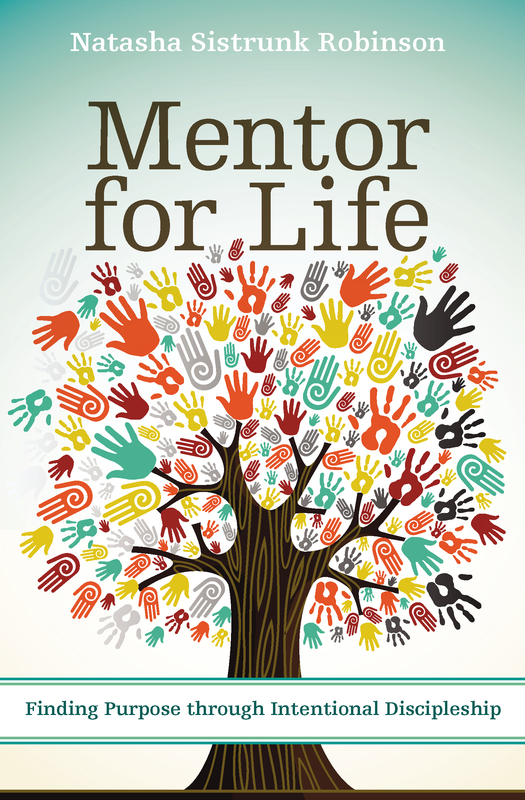 Christians who are educators, parents, mentors, or tutors. Christians who minister to youth. Christians who are politicians and volunteers. Christians who have financial resources. Maybe all Christians should crack open this one.